Pampered in Paradise - You can't get more privacy then on your own island! 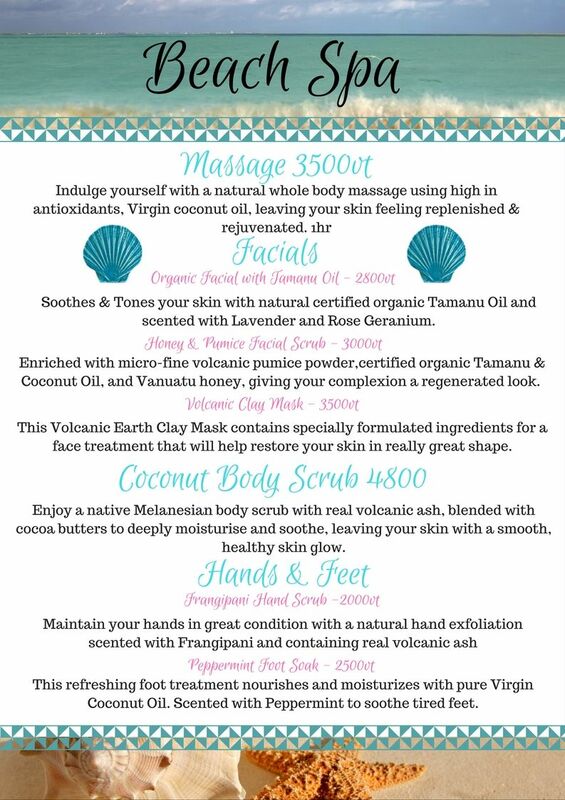 Enjoy one of our spa treatments on your in a private thatch house overlooking the ocean on your own island! Our island style spa is simple but but has everything you need, pure magic and the privacy and views to go along. We recommend booking your treatment in advance to confirm availability.